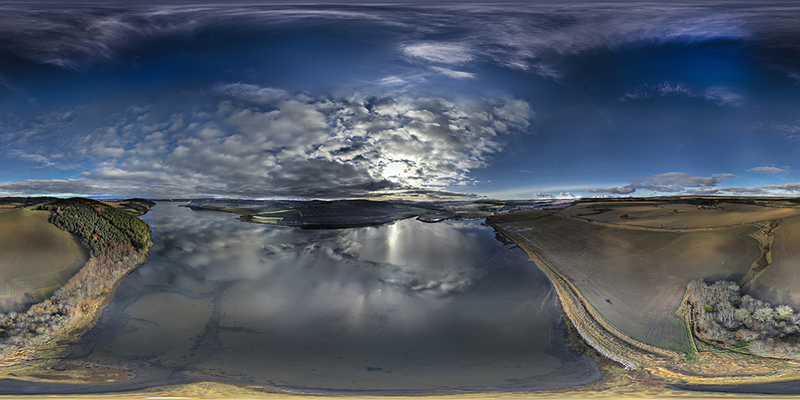 Back in 2009, I started to develop a serious interest in panoramic photography based on winning a commission from the BBC for the supply of 360° panoramic photographs from the summits of mountains. This was an extremely early foray into panoramic photography, both for me and I suspect also for the BBC who commissioned the project. I was one of a team of photographers for a project called MunroScape and the idea was to develop a virtual tour of the summits of Scottish Munros. Having been commissioned I was now on a steep learning curve. I had just moved to the Black Isle, so started to put my plans for the hills in place. However, the interest in panoramic photography more generally has continued to grow and in a further development, I won a contract with Highlands and Islands Enterprise to tutor 360° photography. 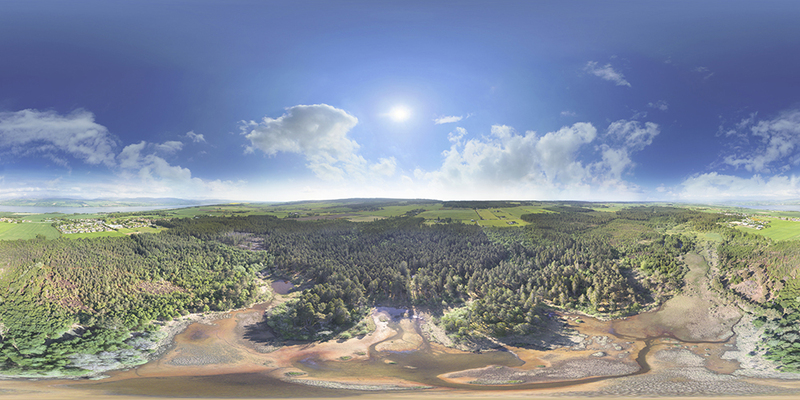 So - many years later and looking at the panoramic photography from the early days through to the present, I realise that I have taken many panoramic photographs within the Black Isle and this seemed a great opportunity to bring them all together. 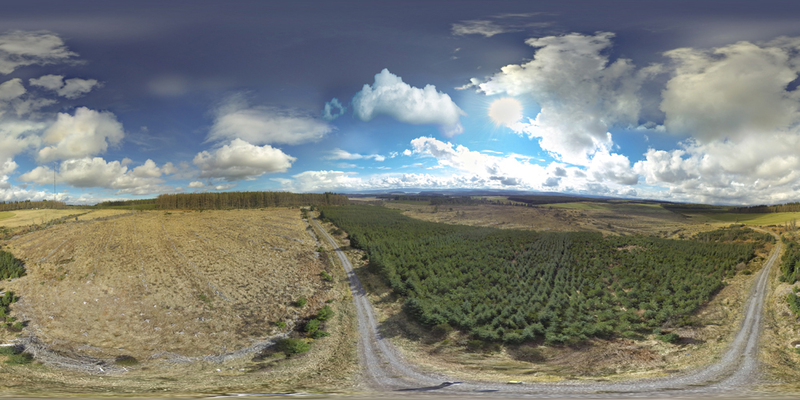 The compilation below is a complete mixture of wide angle panoramas, 360° panoramas, aerial panoramas, high resolution and low resolution. Some of the work has been extremely experimental as I’ve been developing ideas. 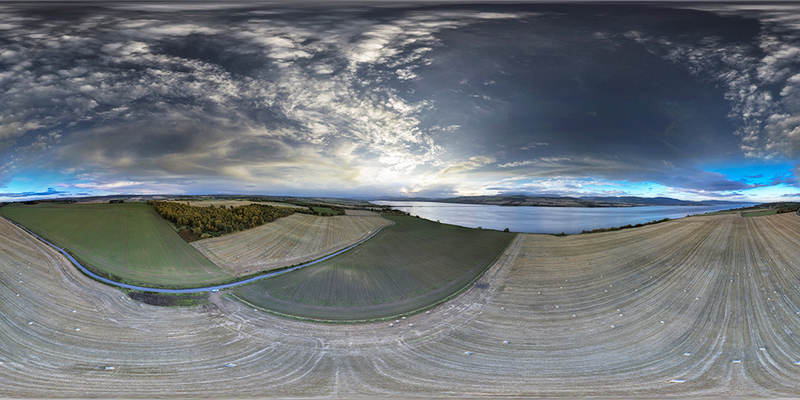 The one thing that all the images on this page share is that they are taken within the boundaries of the Black Isle. It’s a beautiful part of Scotland; perhaps different to the traditional view of the Highlands, with a typical east coast climate, bounded by coastline from Kessock to Cromarty to Conon and with lots of interesting features to explore. There is a grand plan to bring all the imagery together into a particular project, but that’s still work in progress meantime. When I’m ready to reveal more, I will.